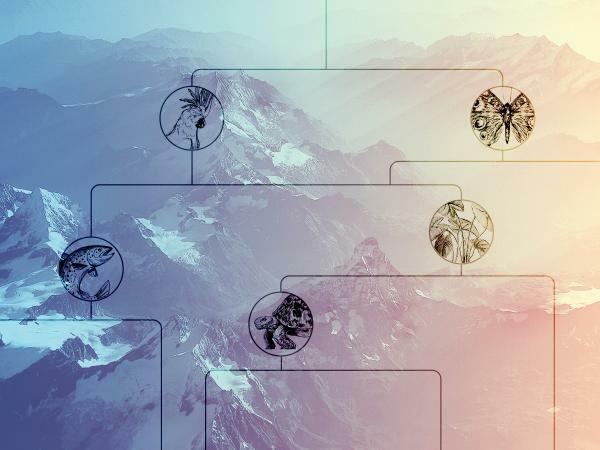 From the patterns of genomic variation in individuals living today, phylogeographic analyses provide a window into a species’ past. When viewed in a comparative context, examples of concordant genetic structure across assemblages of species, despite their biological difference, have reinforced a conceptual and methodological focus on abiotic factors in shaping species’ histories. This emphasis has also promoted an adherence to generic expectations of phylogeographic concordance irrespective of the composition of communities and a tendency to attribute discord to the idiosyncracies of history. However, from the increased sampling densities and unprecedented amounts of genomic data, what is emerging in comparative phylogeography is a complex of concordant and discordant genetic structure across community members. In my talk, and with reference to computational advances and recent developments at the molecular level, I will highlight how discordant patterns of genetic variation may arise from difference in the traits and ecologies of taxa. That is, discord across species may reflect deterministic processes linked to species-specific traits. In addition to reviewing the methodologies that are propelling this promising area of research, and based on examples of comparative phylogeographic studies, I will show how considering the contribution of taxon-specific traits, rather than adhering to the concordance-discordance dichotomy, can provide more meaningful insights about the evolutionary history of organisms. These studies emphasize that to understand how the divergence process may differ among geographic regions, or why genetic structure may differ among members of communities, both biotic and abiotic factors need to be considered jointly.